You can download it from Vista Server. 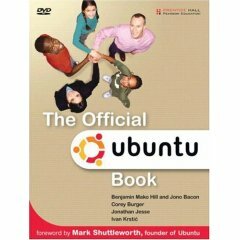 VnTutor do not own or host this book. So, VnTutor don't guarantee that these links are active forever. if you understand the language!! !